Founding member of the Green Hevra. Founding member of Interfaith Moral Action on Climate. Founding member of Interfaith Oceans. Founding member of Jews Against Hydrofracking. Member of the American Zionist Movement. Member of the National Religious Coalition on Creation Care. 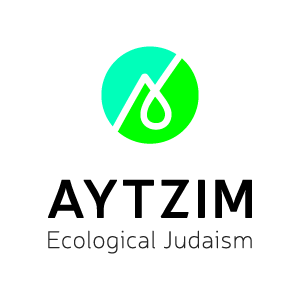 Member of the Shmita Network. Ally member of the Jewish Social Justice Roundtable. Signatory to the Jewish Platform for a Just Farm Bill. Partner in Forward on Climate. Partner in the Jewish Energy Covenant Campaign. Nonprofit member of 1% for the Planet. Representatives of the Green Zionist Alliance attend the U.N. Conference on Climate Change annually.